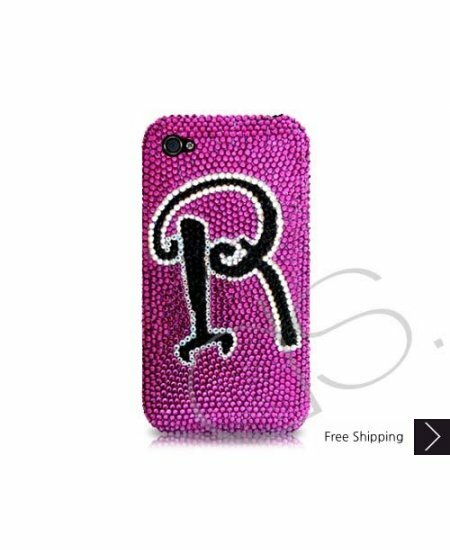 Classic Personalized Bling Swarovski Crystal iPhone XS and MAX iPhone XR Case is handcrafted which make this the most luxury and prestige product. Every single pattern is a collaboration between our designers and craftsman. You will not find an identical case as yours even for the same pattern as they are all hand made. I loved the case! It's perfect. The wait was horrible but I'm glad I got it. I'm very happy with it as well! Excellent Case. I ordered it and it arrived BEFORE the delivery date. Price was alright none of the diamond studs fell off. I would highly reccomend buying this case. Will definetly buy more cases from this seller in the future. Cheers. Super cute! I just got my iphone and this is the first case I've gotten! Very happy with it. A great product with a great price. I'm also super happy to have gotten it today since it wasn't said to be here for about 6 more days! great product. great price. and received in a very timely manner. I will for sure be purchasing again from this company! No bad thoughts! This product took a long time to arrive. It is very very cute. My daughter likes it a lot.